Betts in 1.1 conversations for 2019... 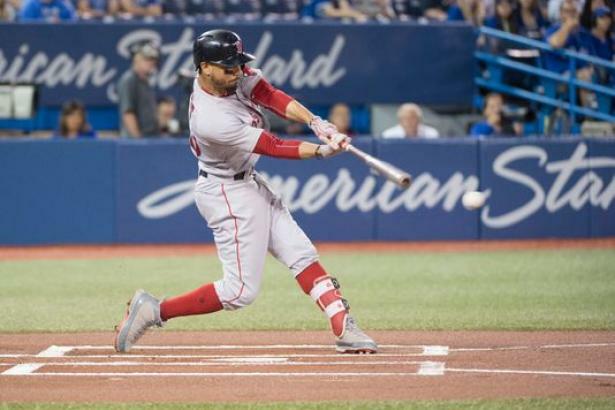 When we last checked in on Mookie Betts (OF, BOS), he was hitting .359 with 17 HR and 13 SB through the end of May. He's supporting his $49 R$ with a .338, 29 HR, 71, RBI, 28 SB, and 118 R performance through 491 at-bats.